Many patients worry about the costs of egg freezing. I look at it this way, where there’s a will there’s a way. How bad do you want to protect your future? How much do you value preventative medicine? How much could egg freezing actually save you in long run. Get creative, start looking for pharmaceutical drug discount programs, call your insurance company to find out what is really covered, research financing institutions and companies like Fertility Funds or Future Family that have loan programs, or sign-up an interest-free credit card you can make diligent payments towards. Or maybe you ask your parents for help or start saving today for a future egg retrieval date. 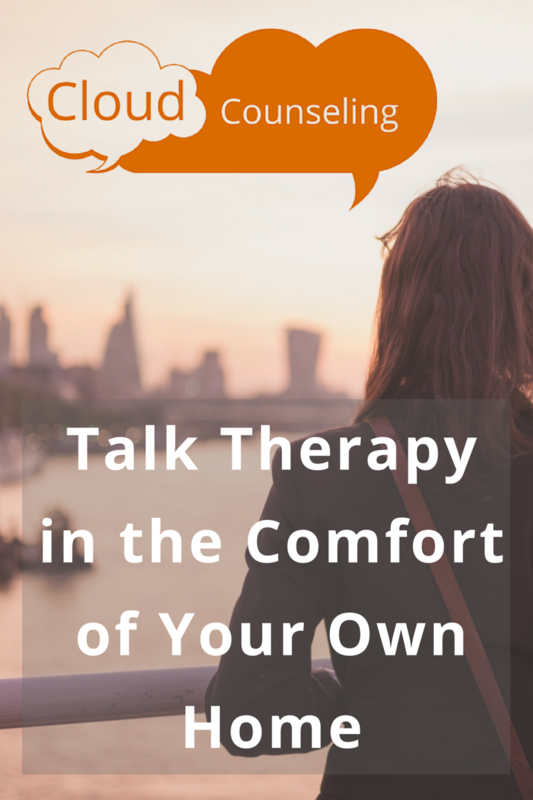 I encourage everyone to ask questions, do your homework, and talk to your clinic. Some fertility clinics may offers packaged deals for multiple cycles or a guaranteed pregnancy depending on your needs. It can’t hurt, don’t take no for an answer, only you care about you the most. 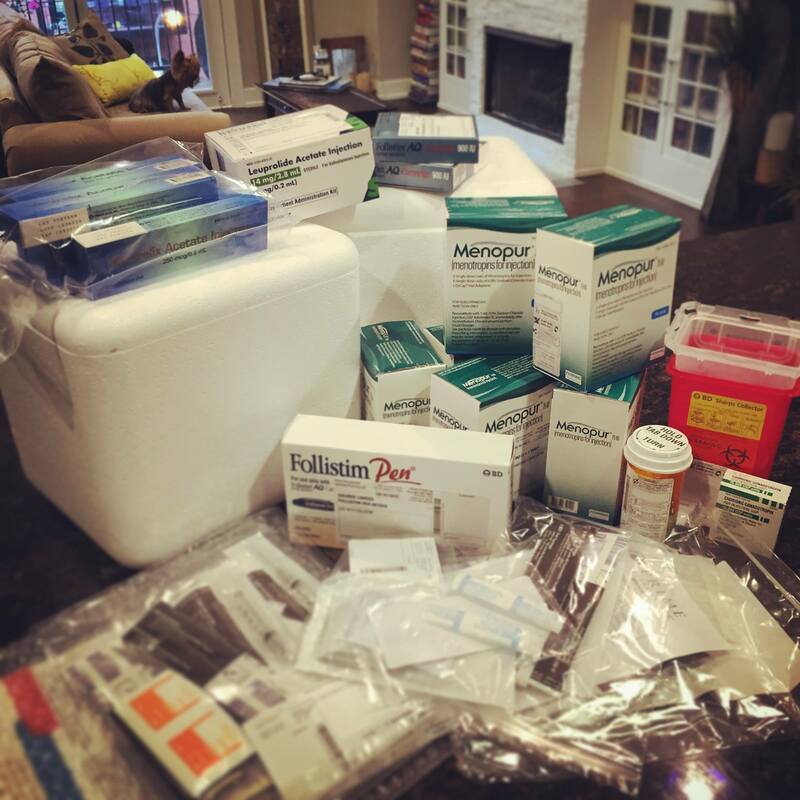 Before my own fertility treatments, I knew very little about the true cost of medications and which drugs were necessary to complete a cycle. I just heard everyone say how “expensive” these hormones are. It can vary in so many ways. The clinic’s costs, the pharmacy choice, your insurance coverage. I was fortunate that my insurance covered these medications. I was told on several occasions how good my insurance plan is. I guess you can say this was one more affirmation that doing egg freezing now was the right choice for me. As I began researching, I learned that one round of these fertility medications used to stimulate the ovaries for two weeks can run in the thousand range for just one of the medications. I felt so blessed my insurance had good coverage and this was not the case in my situation. I feel like I was very knowledgeable about other things within the fertility world like what kind of retrieval needles are good quality, different type of culture media the eggs would be cultured in, and the best types of capital equipment and bench top incubators the labs should use for maximizing results. Take the time however despite what your fertility clinic tells you to ask your insurance for yourself. Most insurance companies will cover some form of IVF since infertility is a disease condition. Call your insurance company and learn what your co-pays are, how your deductible is, and if your deductible transfers over to the new year if met during Q4. All of these questions will help bring peace of mind, broaden your understanding of your insurance plan, and give you an empowerment over your own health. For example, I learned about my own insurance plan, that I was covered for 4 fertility cycles in my lifetime of the plan. If a live birth happens any where in between those 4 cycles I would be granted another 2 fertility cycles. If I go to in-network fertility center my plan covers up to 90% with a 10% co-pay plus any deductible remaining for the year. My prescription drug plan was also similar coverage. Before ever starting my fertility cycle I could go to my doctor with the confidence that my expenses had mostly been covered. I then worked with a financial team member in the clinic to estimate the cost of my out of pocket expense so there were no surprises. Keep in mind, just because you freeze your eggs, doesn’t mean you have to use them. You could still get pregnant naturally, but what about if you want baby #2 or 3? What if you didn’t have to rush to have back-to-back pregnancies because the fertility window was closing. How many more options and doors would open if you have a reserve of frozen eggs in the bank and help bring you closer to your goals? 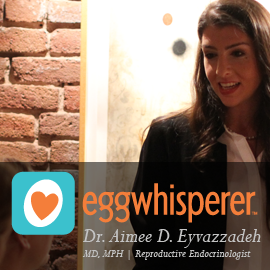 What it means is that you are taking steps towards freedom of choice, time, and your future child’s health by preserving your eggs when they are optimal. I don’t think this will be a financial decision I would ever look back on and say I wasted my money. I can think of many other things I have bought over the years that I would in fact say I blew my money on however. Egg freezing would not make that list. So when I think of it in those regards I feel better about the whole situation. I have a plan. Egg freezing could end up paying for itself in the long-run. 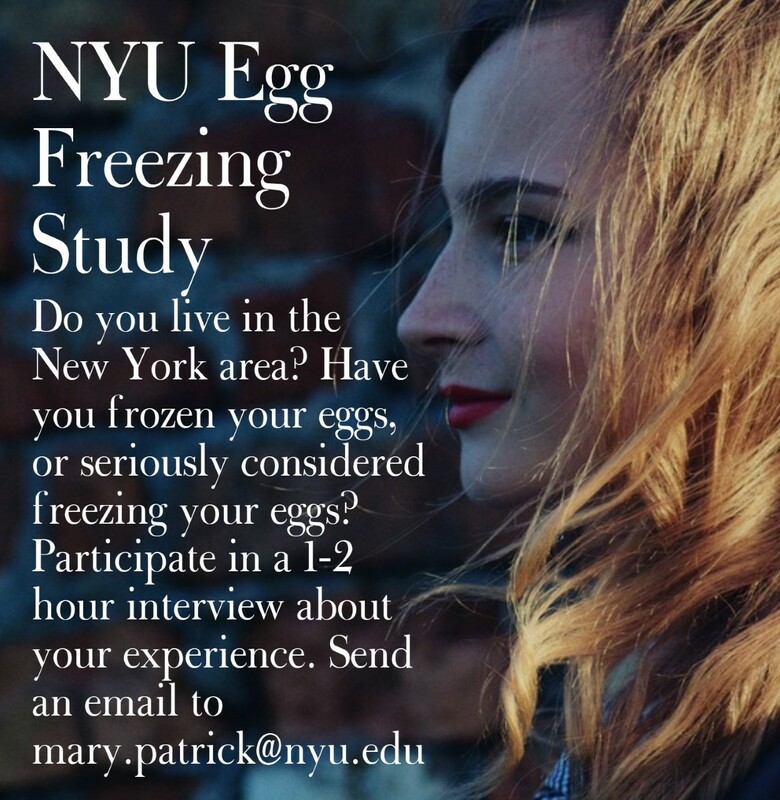 Have you been thinking about freezing your eggs? What is holding you back? What is the best verses worst case scenario if you just talked to a physician about your reproductive health? We would love to hear from you. Contact us today. We can help listen to your goals, wants, desires, call your insurance company to help you learn what cost are involved if you were to elect to have the procedure, and offer support. 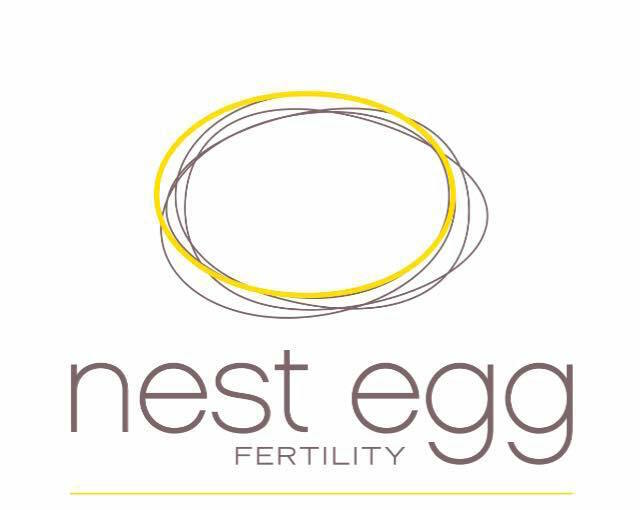 *Read next week’s blog post Money & Insurance Tips for more information about cost saving suggestions or check out Resources section (books, videos, podcast, blogs) of websites for creative ways to cover the costs of egg freezing. I feel for your situation. I can only imagine how hard and incredibly sad miscarriage is. Even though I haven’t been able to get pregnant for so long, I know it will be harder to get pregnant and then have a miscarriage. Thanks for the great info. Well great explanation you gave us. I am impressed with your website and your posts information. It very helpful to us. Thank you so much for sharing the information. You made a good site it’s very interesting one.